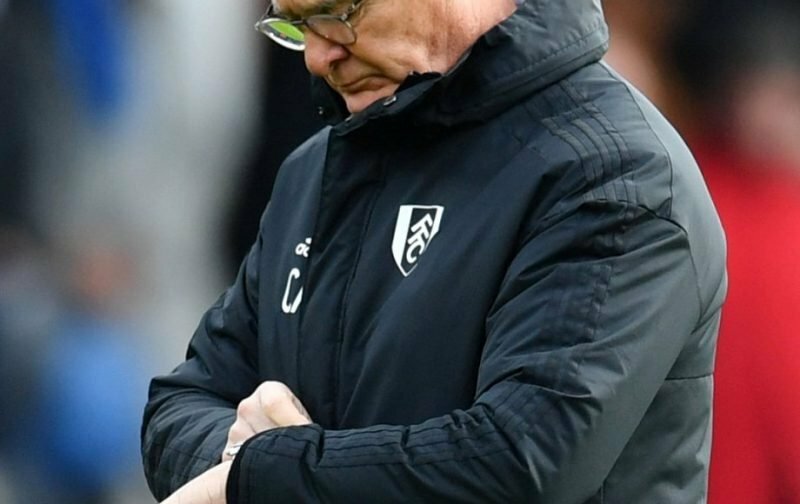 Another defeat, yet more goals conceded and matters really do not look too clever for Fulham Football Club. The Cottagers are still seven points adrift of safety but now have just 12 games in which to save their skins. Fulham may not have been expected, by the pundits, to beat an in-form Manchester United side but would have been expected to put up a more robust performance than they did. “We created two great chances in the first 10 minutes but after we conceded we gave it to them and lost our composure. When you play against big champions you can make mistakes. “I tried to give my players more opportunities by playing with two strikers and Ryan Babel in behind. We didn’t create anything very dangerous and the penalty finished the match. Those next two games are against West Ham (a) and Southampton (a), with Fulham not having won away all season, can anyone see them getting results in those two games? I’d, the way we’re playing, not put my mortgage on it.